The human body is capable of some truly extraordinary feats when we set our minds to something. 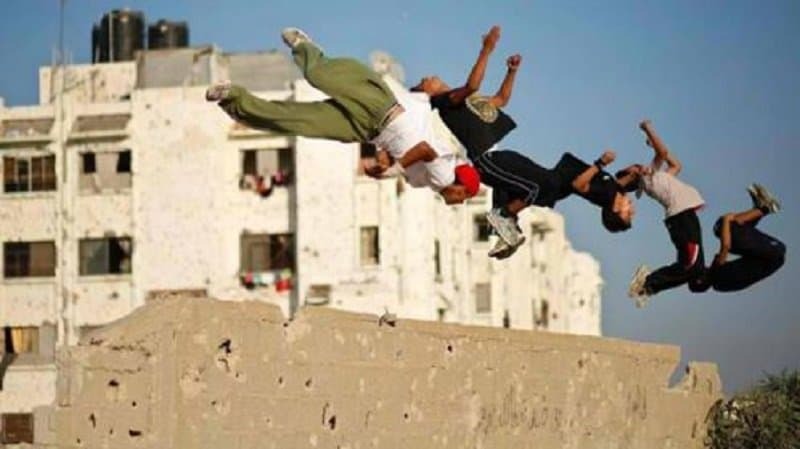 This is clearly evident when you look at people practicing parkour. 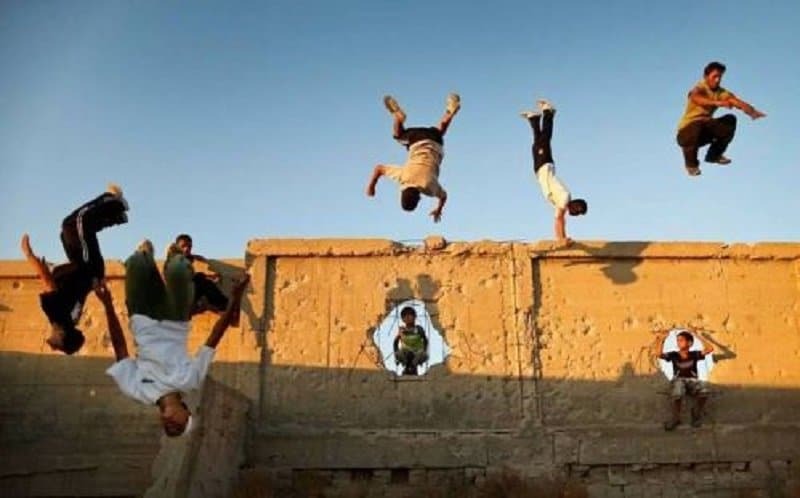 Parkour, or free-running, is a modern form of athleticism where people try to run rapidly through a city environment from point A to point B using nothing but their arms and legs. 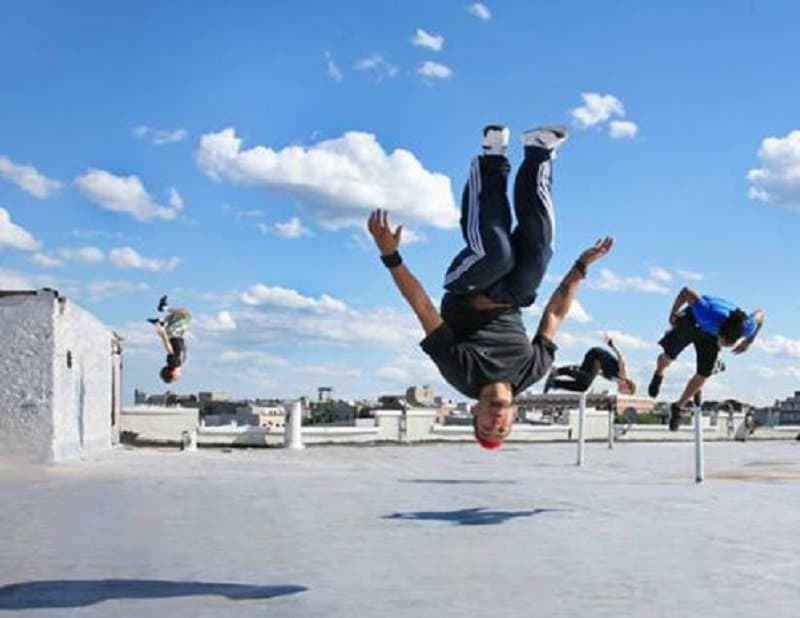 It is extremely challenging and requires a high level of skill and dedication. 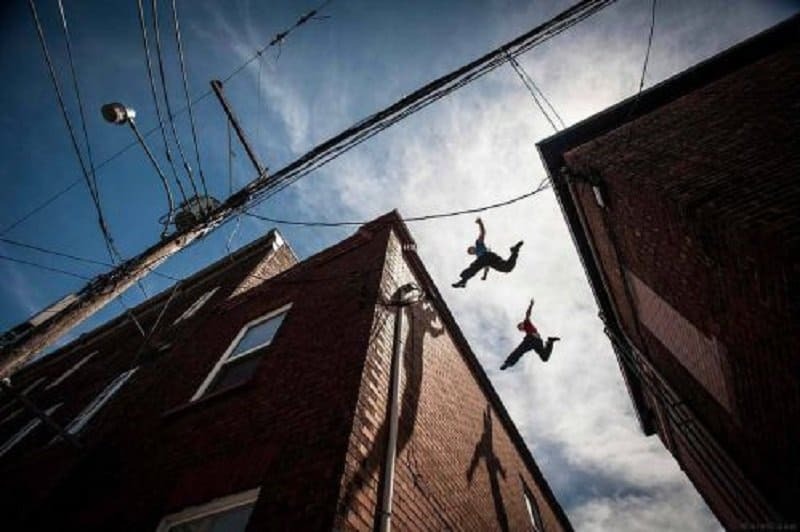 This list features 10 amazing stills of people performing parkour. The people in this picture look very animalistic in their attempt to make a big jump. They almost look like they are running on all fours. 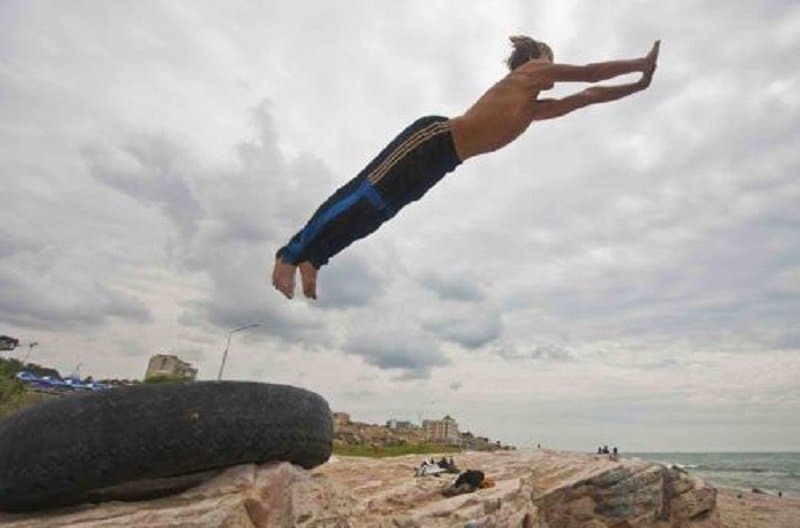 This person looks like he is trying to spring board into water but is really just making a massive leap. An impressive picture where the participant is showing off his hang time. 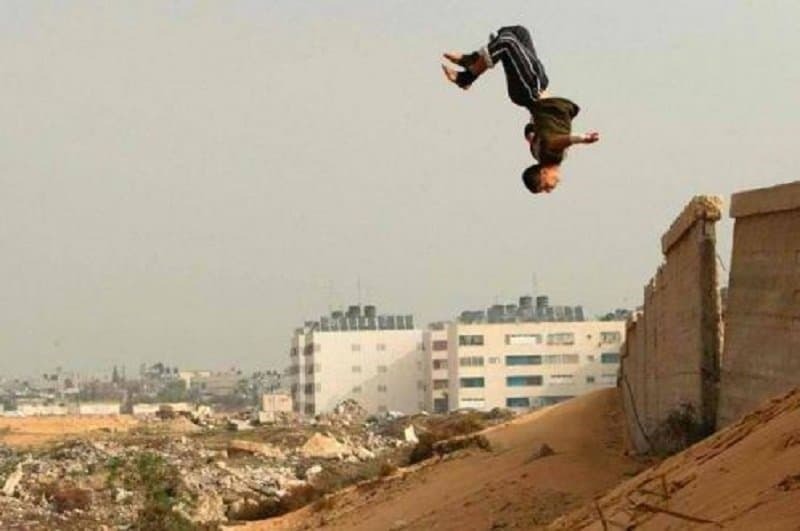 This parkour participant makes an impressive leap of faith from one building to another. Making the leap backwards makes it even more impressive. A brilliant picture that makes it look like these two men are soaring across the sky. The form and athleticism on display in this picture is extremely impressive. 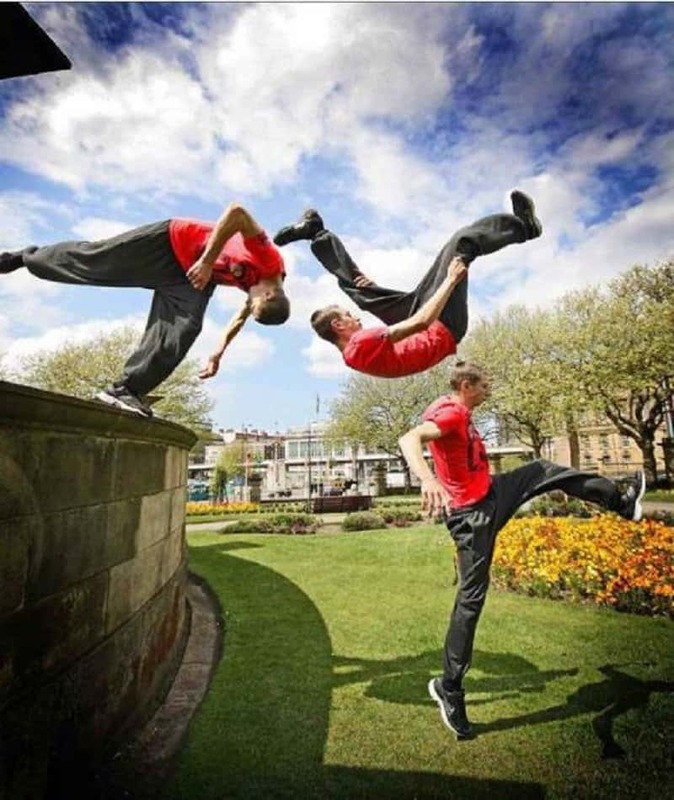 What is better than one parkour artist? 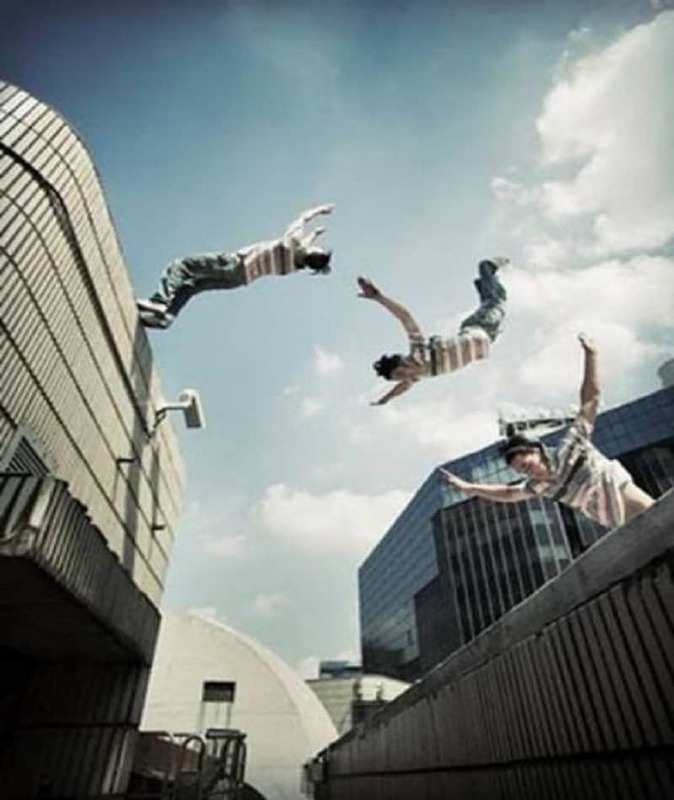 Multiple ones flipping simultaneously of course! These gentlemen appear as if they are running up a wall together. 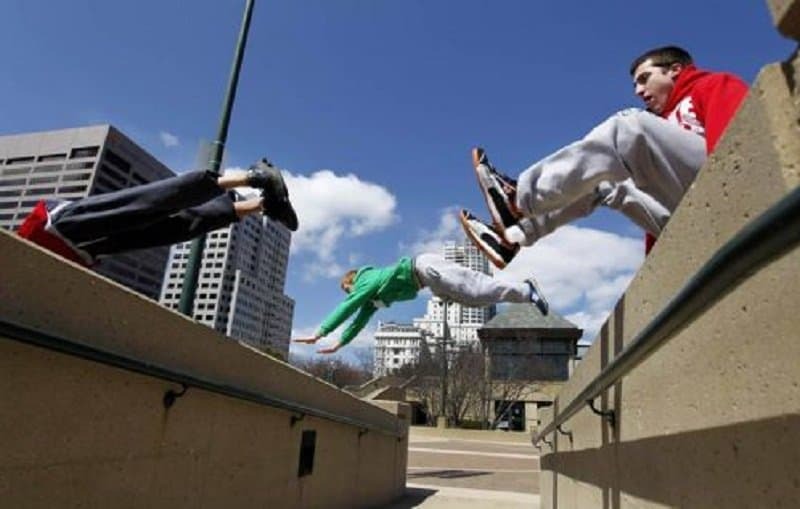 This is what it looks like when a bunch of parkour artists get together to have some fun. The symmetry in the image and the ability of these people all seem to be in perfect balance.